Alberta based Atlas BiotechnologiesTM invests in leading Oncology Biotech research firm, Flavocure. November 06, 2018- Edmonton, Alberta- ?Atlas Biotechnologies Inc. is pleased to announce a 20% investment in Flavocure Biotech, which has an impressive pipeline of oncology research. Flavocure has a patent pending on two therapeutic molecules, which use cannabis flavonoid derivatives in the treatment of three aggressive forms of cancer: AML (Acute Myeloid Leukemia), pancreatic, and glioblastoma (brain) cancer. “Flavocure is an excellent fit for Atlas Biotechnologies. Our business philosophy is built around curing disease and illness using cannabis derivatives. Flavocure’s FDA orphan drug designation for the treatment of Acute Myeloid Leukemia, combined with their attractive oncology pipeline, made them an obvious choice for collaboration. We intend to jointly develop specialized cannabis cultivars to further unlock the potential of targeted flavonoids in medical research”, said Sheldon Croome, Atlas Biotechnologies CEO. Flavocure is based in Maryland, USA and collaborates with some of the world’s most prestigious cancer research institutions. The United States Food and Drug Administration (FDA) has approved one of Flavocure’s two proposed therapeutics, Cresorol, with an orphan-drug designation. As part of the integral future collaboration, Atlas will hold a seat on Flavocure’s initial 7-member Board of Directors. Jeffrey R. Gossain, P.Eng, VP of Operations and one of Atlas’ founding Directors will aid in the development of the operational and corporate structure at Flavocure. Atlas plans to develop a breeding program dedicated to isolating additional molecules in the flavonoid spectrum and identifying further cannabinoids for potential research and supply for future drug commercialization. 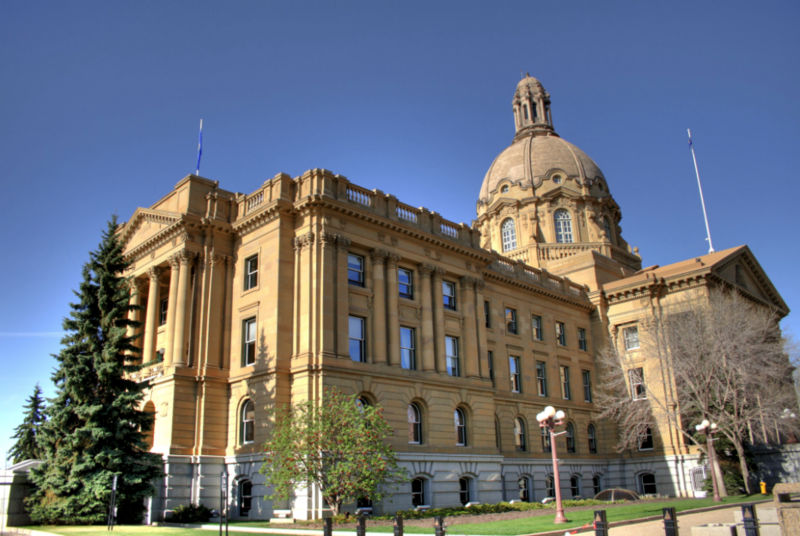 Atlas is based in Edmonton, Alberta, Canada and its wholly owned subsidiary, Atlas Growers Ltd., is federally licensed for Cultivation and Production of medical cannabis products. Phase one of Atlas’ purpose-built, 38,000 square foot laboratory has the capacity to produce over 5,000 kg of dried cannabis annually as well as refined cannabis into isolated concentrates in mass capacity. Atlas Growers owns a 160-acre site that could allow for significant future expansion of cultivation capacity in Alberta and has a development permit in place for up to 1,000,000 square feet of additional construction. 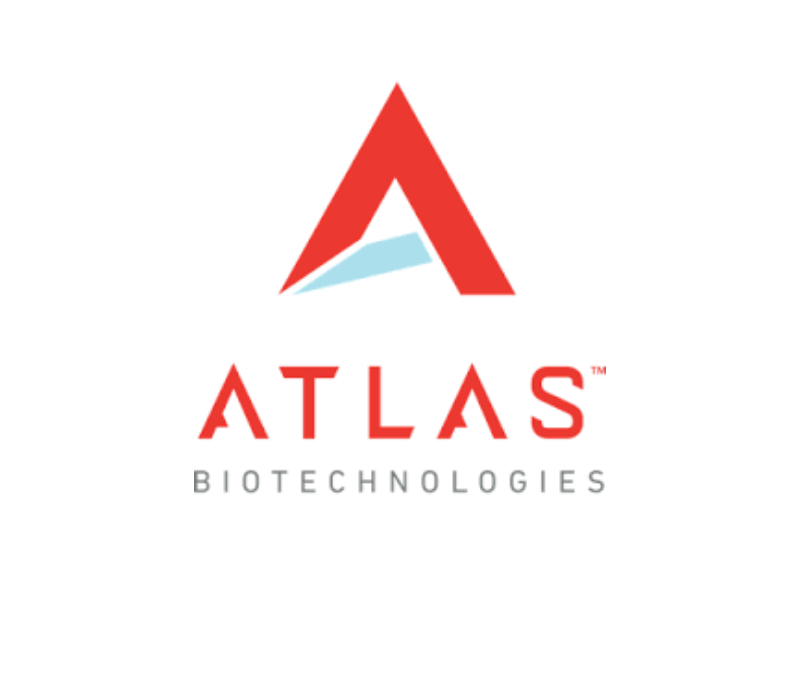 Atlas also owns 50% of Coastline Biotechnologies, which is a late stage applicant with Health Canada. 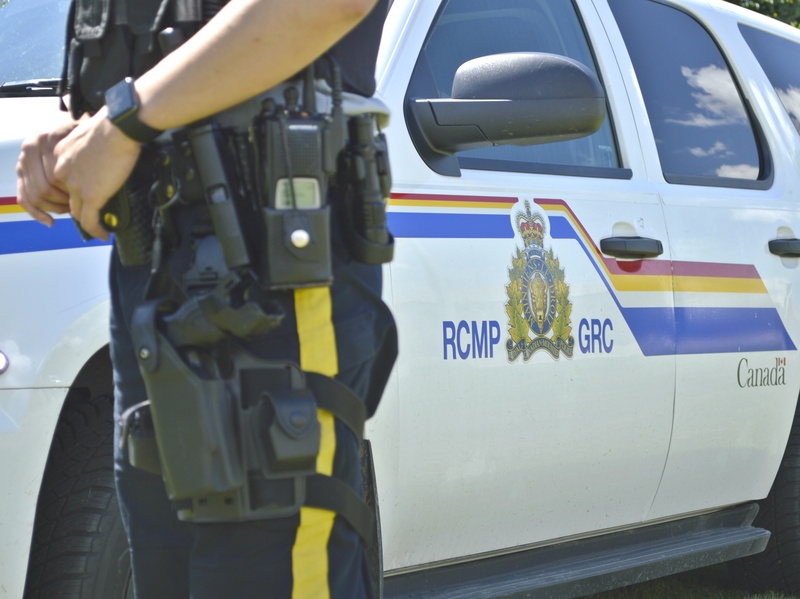 Coastline anticipates to be licensed for cultivation on Vancouver Island in late 2019. Atlas is well financed, raising over $25.6 million in equity to date, including $7.6 million related to acquisition of land and strategic investments. Atlas also has available for future use a largely unutilized $6.25 million bank term loan.